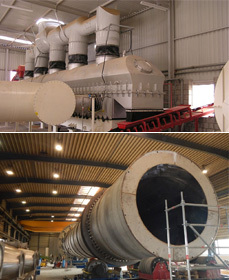 Since 1995, Molinari has been producing refining mills to reduce rubber chips from 0 to 4mm. To complete the range of our products, we have designed two completely new machines: the primary shredder TP and Helyos, the granulator with vertical axis. 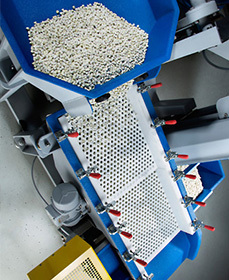 Whether for complete high-performance production systems, small machines for lab applications or anything in between, Maag tailors strand pelletizing solutions to meet your exact requirements and preferences.